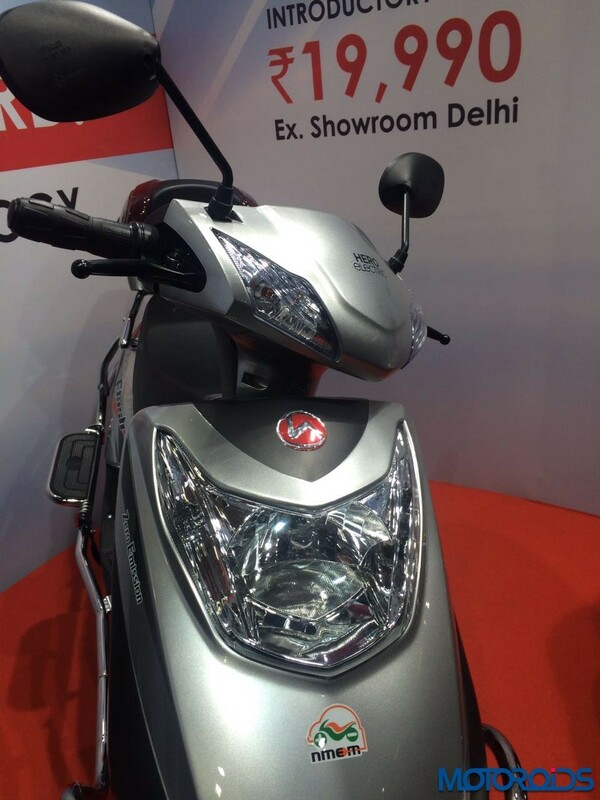 Hero Electric recently extended its product portfolio with the launch of the new Flash. 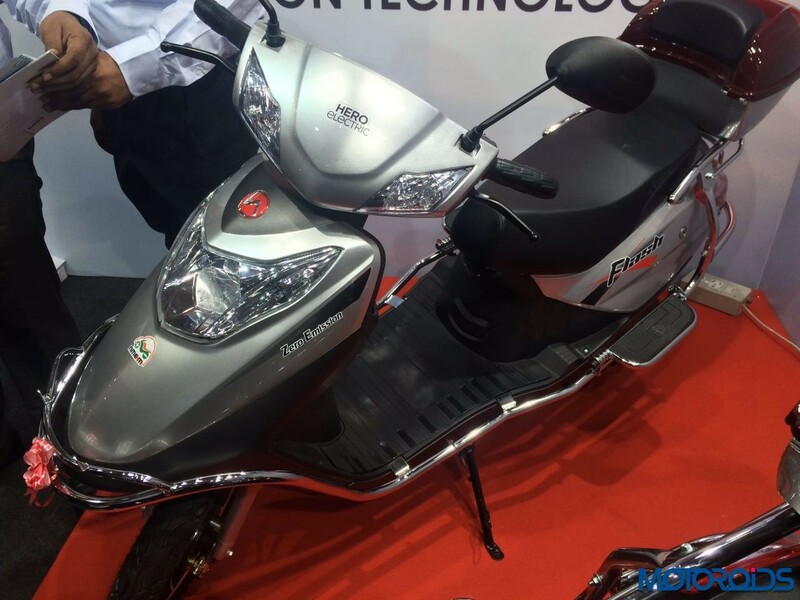 Priced at INR 19,990, the e-scooter is aimed at early adopters of electric mobility and first time e-vehicle buyers. The Flash is one of the most affordable e-scooters and comes equipped with complete short-circuit protection and provides under seat storage facility. The e-scooter is available in two colour options — Red Black and Silver Black. The Flash e-scooter features a 250 watt motor, coupled with a 48-volt, 20 Ah VRLA battery that is claimed to offer a range of 65 kilometers per charge. Considering that youngsters and first-time drivers will form a significant portion of its target audience, Flash has been given a stead body and balanced design which is aimed to make it easy to ride. Being an electric scooter, Flash does not require a driving license or registration. Speaking about the new e-scooter, Sohinder Gill, CEO, Global Hero Electric said that with Flash, the Company is moving further ahead with its vision of making India an electric mobility nation. Gill further added that Flash is the epitome of the latest and the best technology available in the e-automobile sphere. The e-scooter weighs on 87 kg which is claimed to offer better maneuverability. The e-scooter also features mag-alloy wheels, telescopic suspension and a full body crash guard. 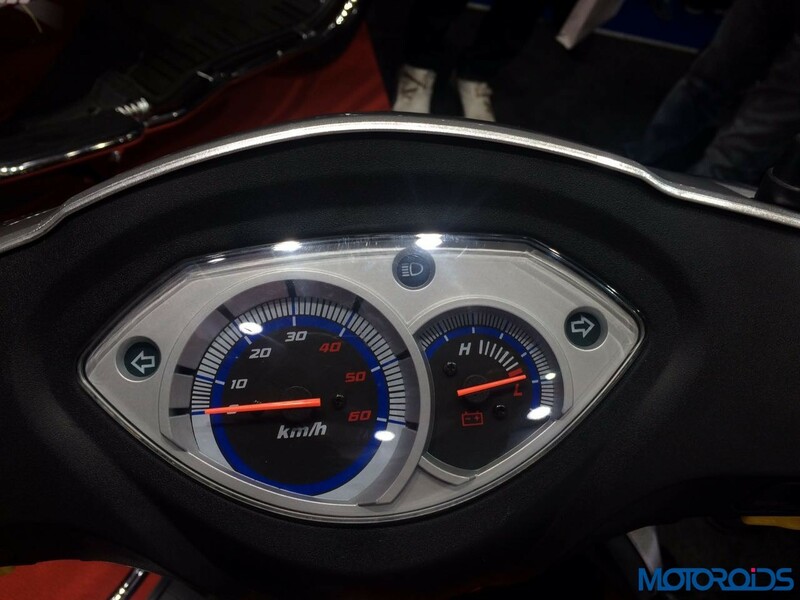 With Flash, Hero Electric hopes to herald a new generation of riders who can contribute their bit to the environment.